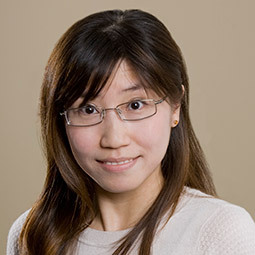 Sai Cheung, CPA - Loveridge Hunt & Co.
Sai joined Loveridge Hunt & Co in 2006. Prior to that, she had worked three years in accounting/HR at a circuit board manufacturing company. She is audit manager of several portfolios, including affordable housing multifamily programs, not-for-profit clients, housing authorities and employee benefit plans. Sai received her BA in Information Systems at University of Washington in 2003 and BA in Accounting at City University of Seattle in 2006. She’s currently working on her Masters in Taxation at Golden Gate University. Sai enjoys watching movies, travel, and playing tennis.